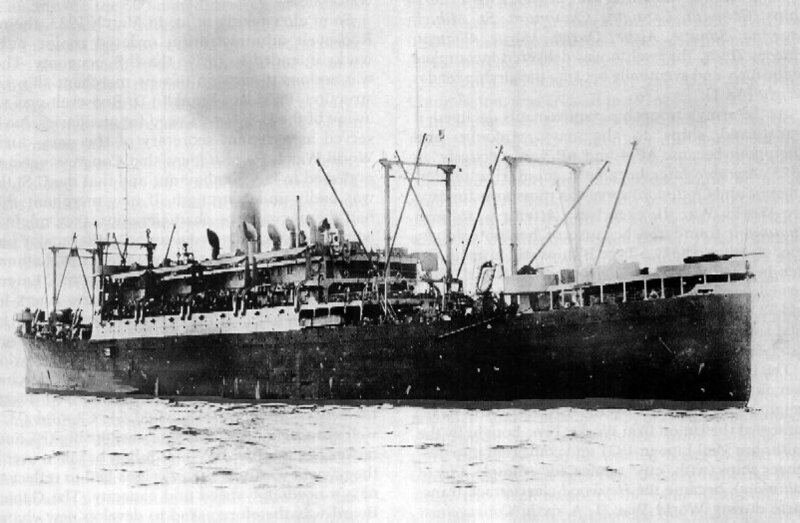 Laid down in 1921 at American International Shipbuilding Corp., Hog Island, PA. Assigned to the A.T.S. Pacific Fleet with home port at Fort Mason, CA. 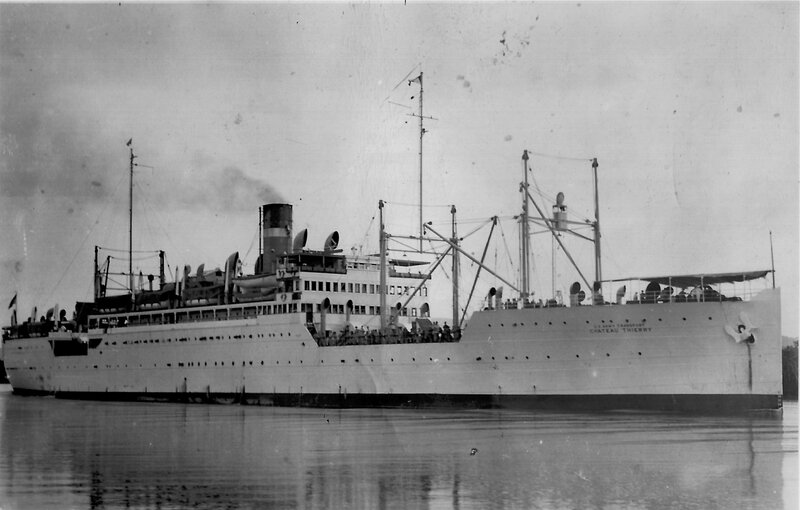 Decommissioned, 9 September 1943, at Boston, MA. Final Disposition, sold for scrapping, 17 June 1957, to Ziedell Explorations Inc., Portland, OR. 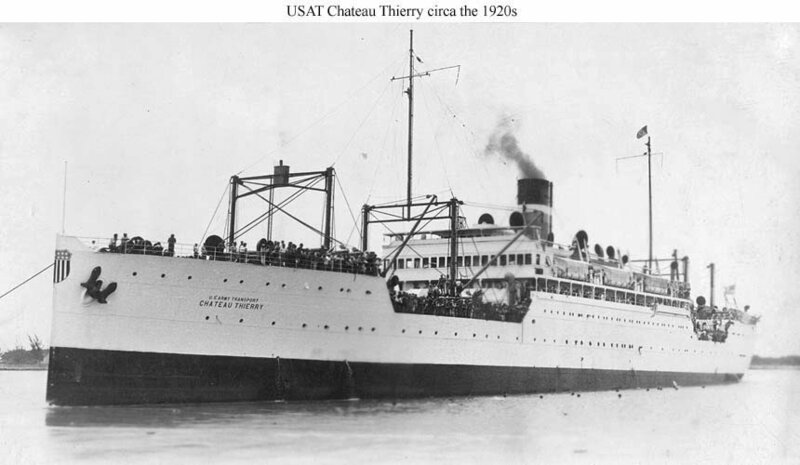 58k USAT Chateau Thierry in harbor, circa the 1920s, possibly soon after completion. 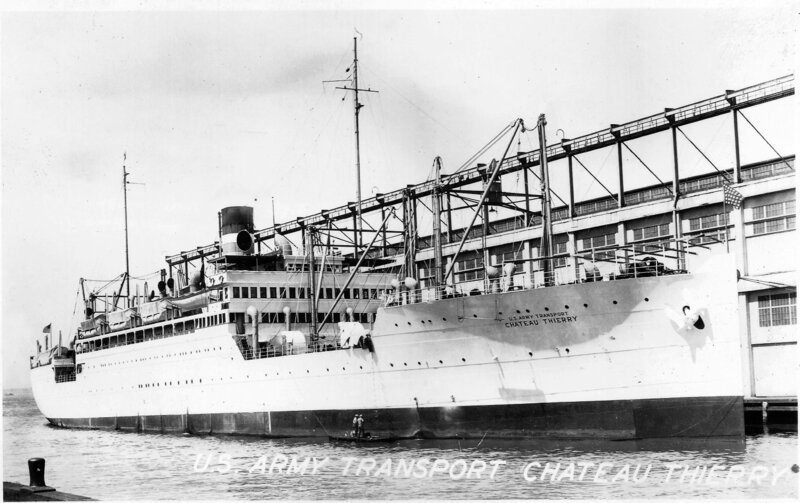 99k USAT Chateau Thierry as seen from a soldier's album covering the period April 1938 to August 1940 and captioned "U.S. Army transport at Hilo," Hawaii. 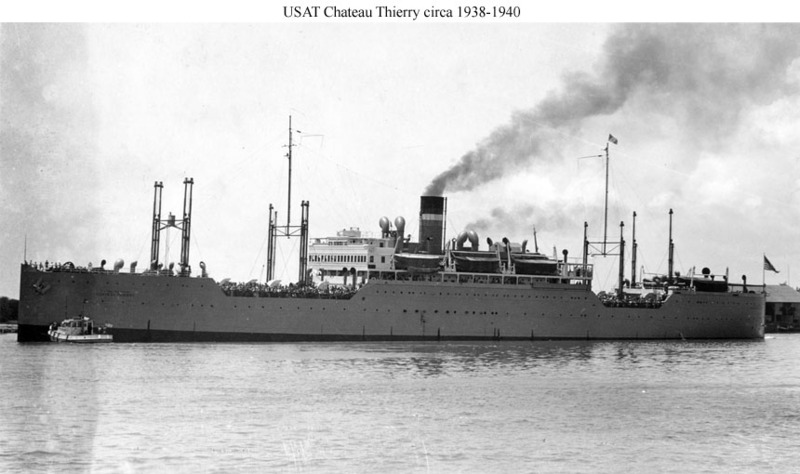 131k USAT Chateau Thierry in harbor, circa 1940-1941. Note her after kingpost pair have been removed. RG-19-LCM, Photo No. 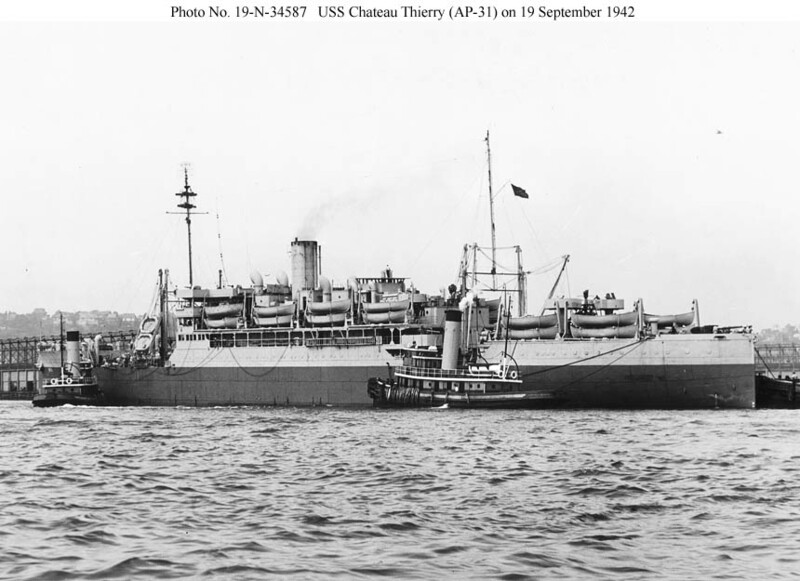 NH 34587 95k USS Chateau Thierry (AP-31) near New York Navy Yard, 19 September 1942. Note the ship has lost her foremost goal post mast. 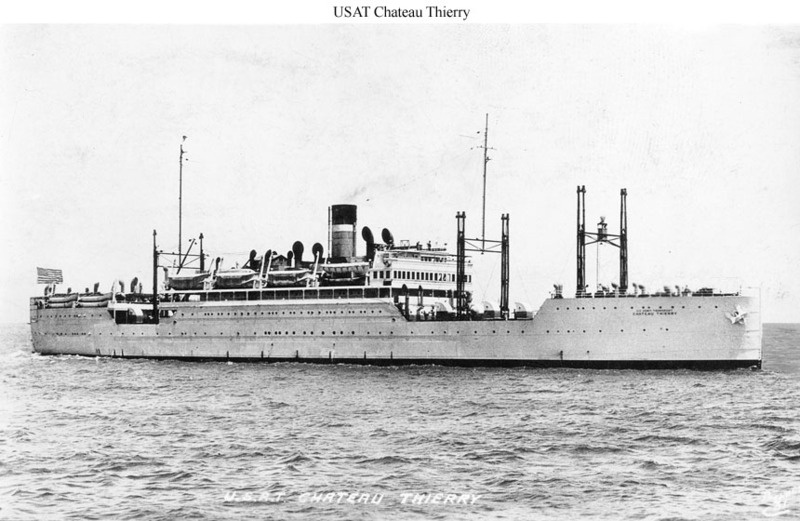 85k USS Chateau Thierry (AP-31) underway, date and location unknown. 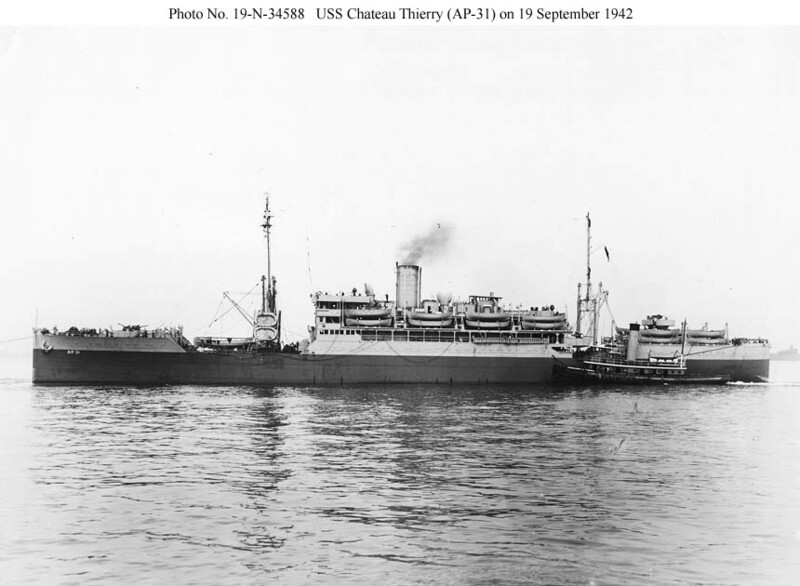 She is equipped with APA-type triple Welin davits, although not with landing craft. 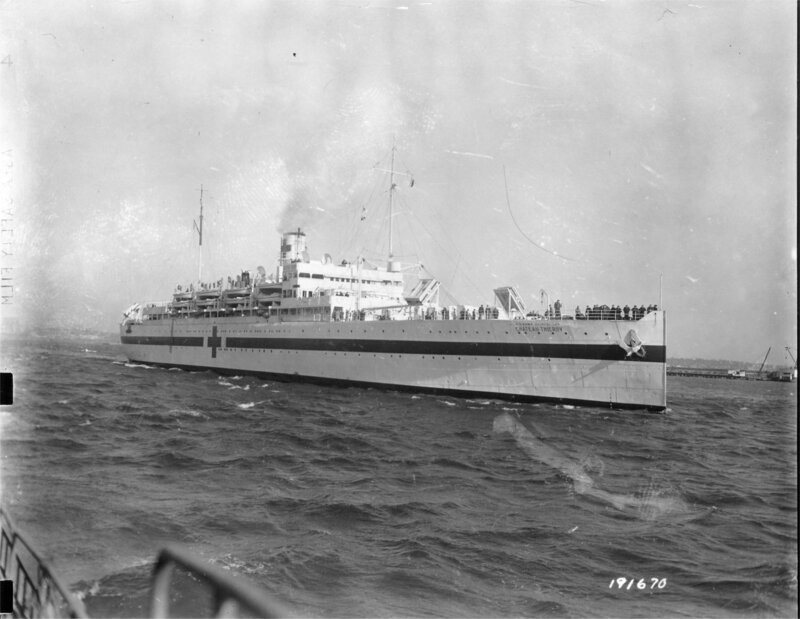 She helped carry the floating reserve during the Sicilian invasion, after which she was returned to the Army.